Specially designed for smaller CC Commuter bikes. Superb tyre life and all weather grip. Latest technology in pattern design. 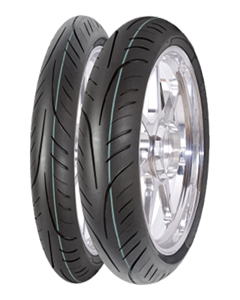 Dunlop’s new GT tyre offers precision handling and stability without compromise. 'NEW' MICHELIN POWER RS SPORT ROAD TYRE IS HERE!